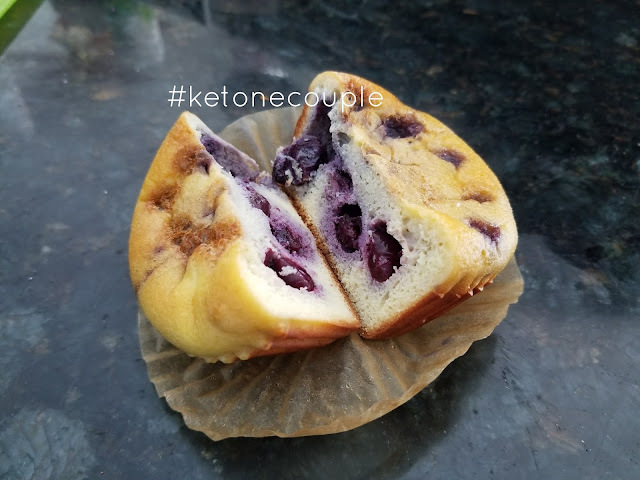 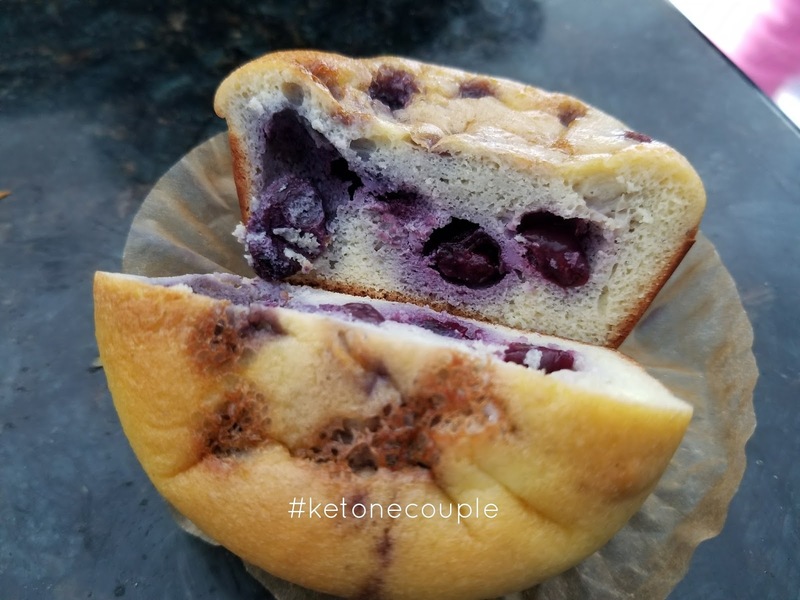 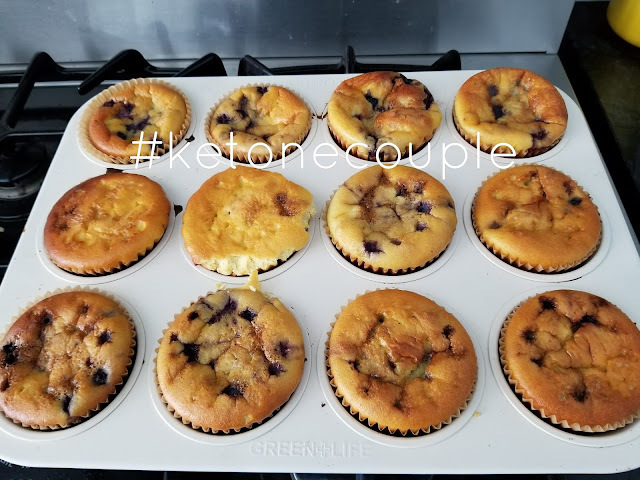 Recipe for muffins is our KETO BREAD for the base. 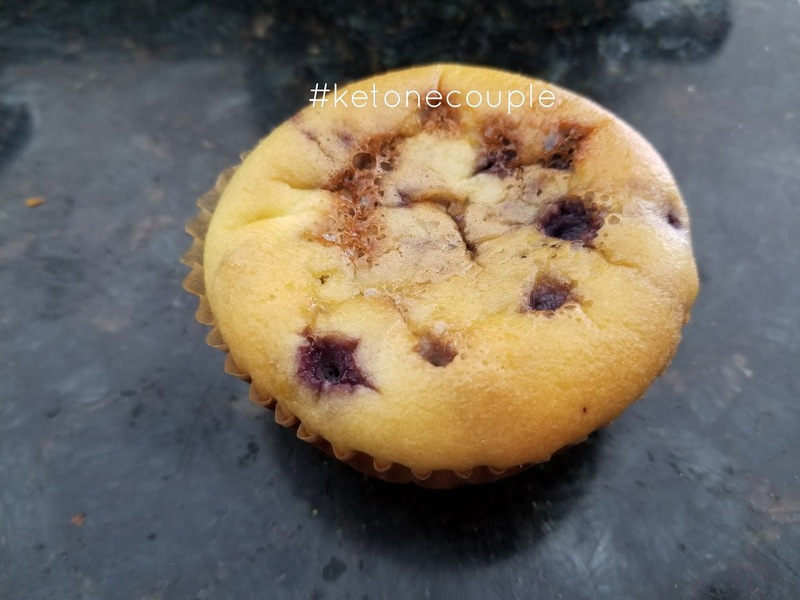 Put onto cooling rack and then enjoy! Our kids love putting them into their lunch boxes or eating them after school for a snack. 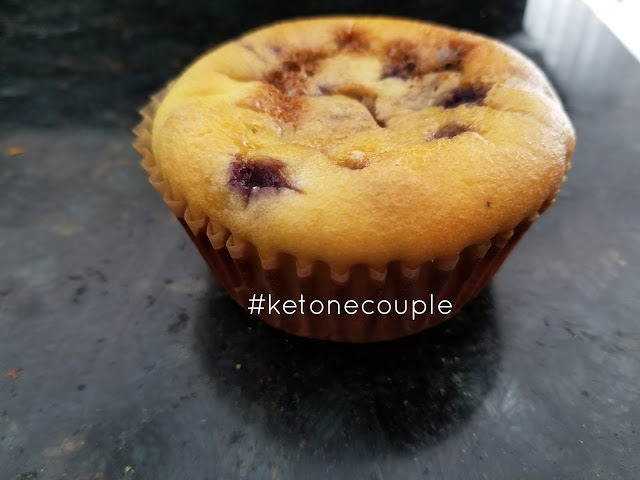 They load them up with butter or coconut oil to get in extra healthy fats (remember the goal is to fed your brain and give your body the fuel source it prefers).